Although we’re in the middle of the summer, preparing for our August culinary and cultural trip to Malopolska region with stays in Krakow and Zakopane – which we schedule around the annual Pierogi Festival in Krakow – we’re also thinking and getting very excited about our December 2018 “The Magic of Christmas Markets in Poland” – 9 Nights/10 Days, five cities adventure! 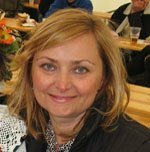 We’ve written at length about the day-by-day itinerary for “The Magic of Christmas Markets in Poland” trip on this blog last year but wanted to update the information and also encourage readers to extend their stay, if they can of course, and celebrate “Sylwester” – New Year’s Eve in Poland! 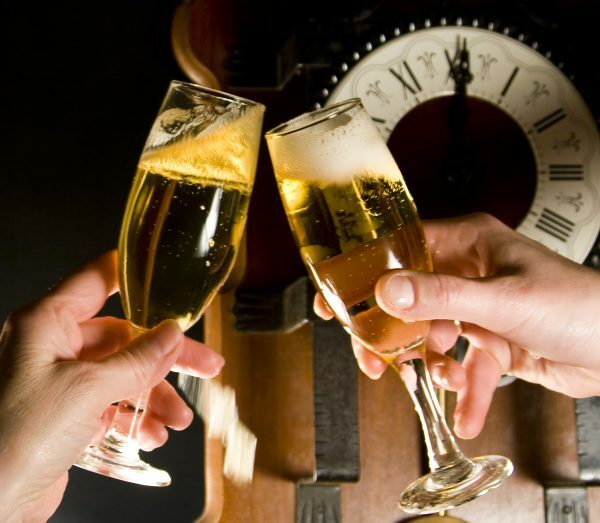 New Year’s Eve celebrations and parties across the entire country are super fun and festive, lasting until early morning hours, with live concerts and fireworks in market squares, and interestingly in Poland, New Year’s Eve, even has it’s own short name – “Sylwester”. 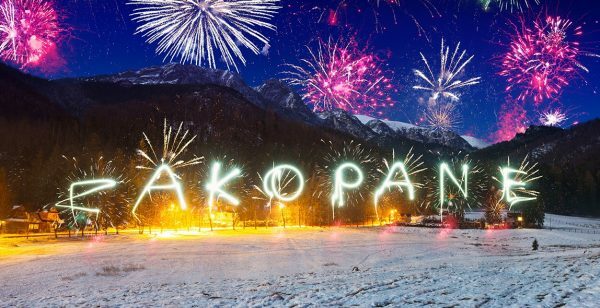 Zakopane, in the Polish Tatra mountains is the most popular and recommended city to celebrate Sylwester in Poland however, early reservations are a must because hotel rooms and parties sell out quickly. 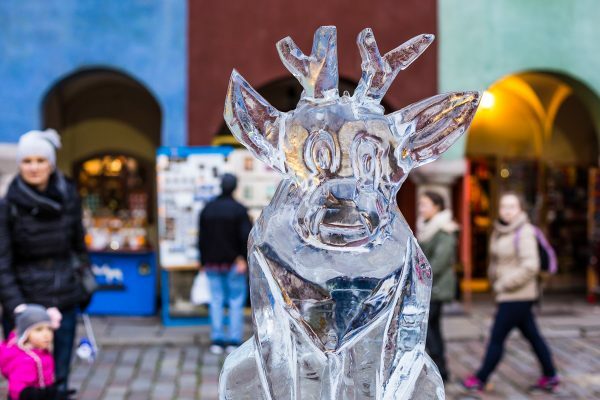 Ice Carving Festival in Poznan, Poland. 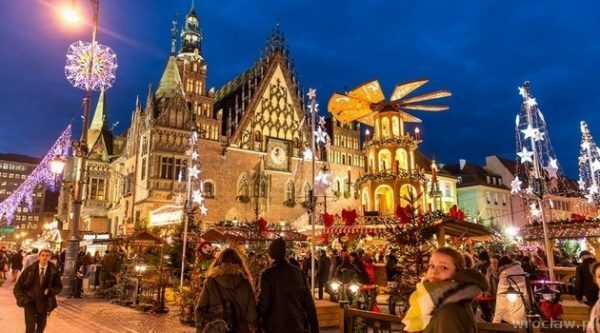 Plan a getaway to POLAND with FAMILY & FRIENDS this December 6 – 15, 2018 on “The Magic of Christmas Markets in Poland” tour with Poland Culinary Vacations or December 5 – 14, 2019 (our 2018 Christmas Market tour is SOLD OUT but please email us at info@polandculinary.com if you’d like to be added to a waiting list in case of any cancellations) or to celebrate New Year’s Eve – Sylwester. 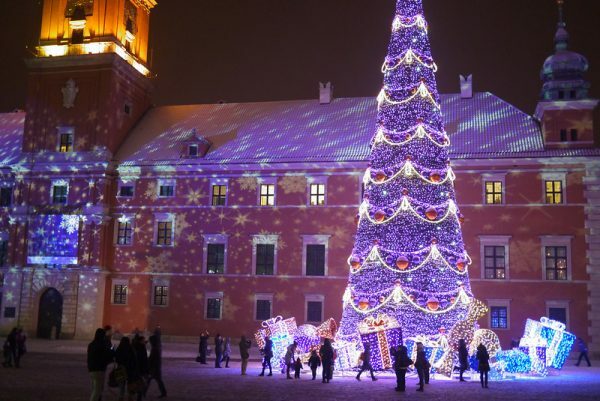 Again, our 9 Nights/10 Days Christmas Markets adventure in Poland starts in Warsaw and ends in Krakow/Zakopane with stops in Poznan and Wroclaw along the way! All of those cities offer spectacular Christmas Markets with plenty of additional holiday festivities. Happy New Year! – Szczesliwego Nowego Roku! i Zabawy Sylwestrowej!